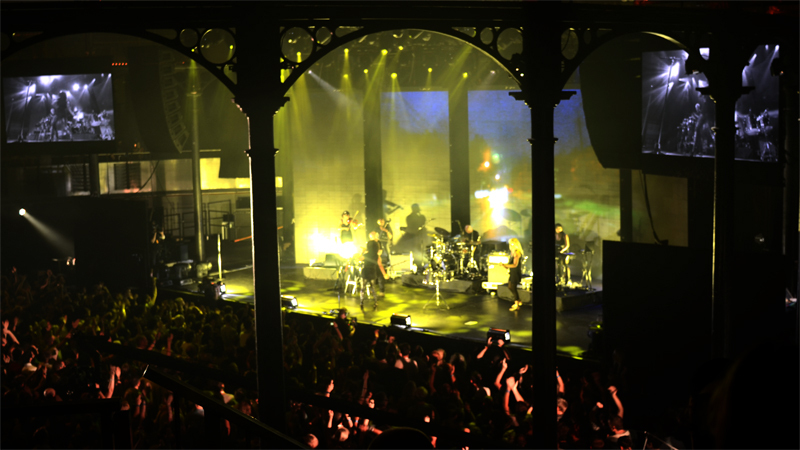 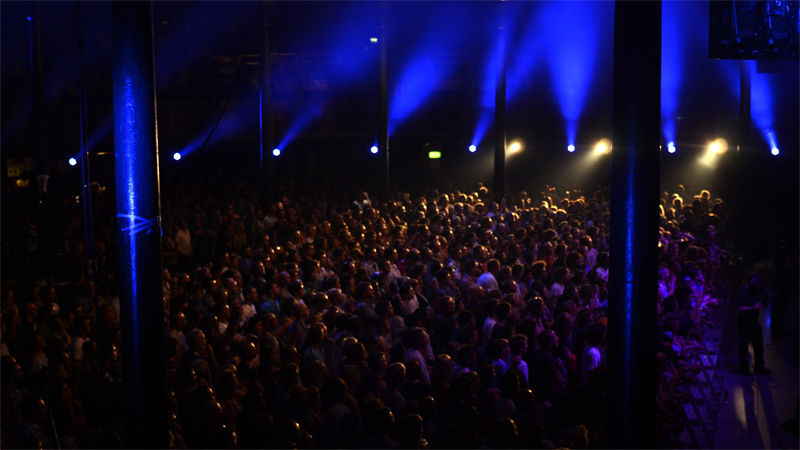 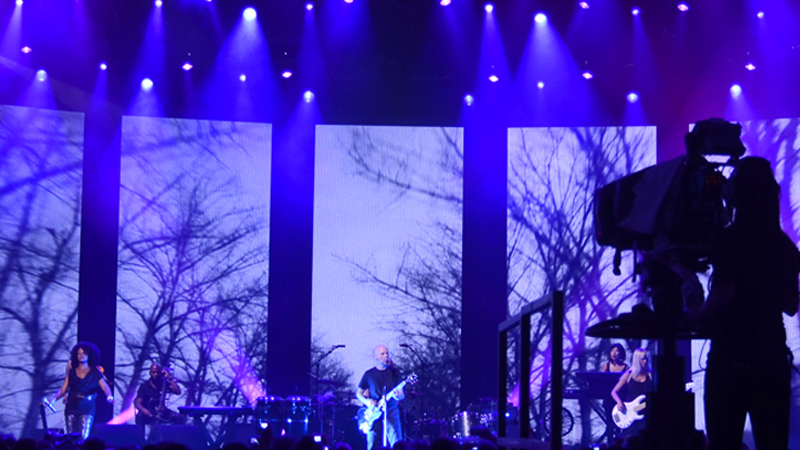 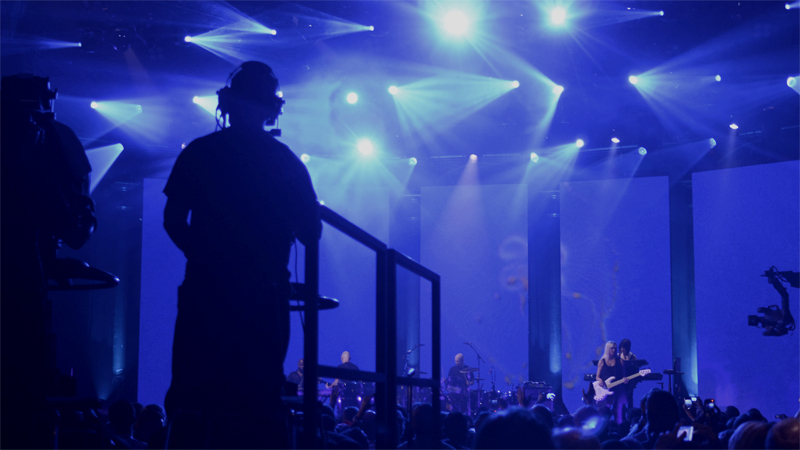 EYESONTHEWALL produced an exclusive selection of eye-catching videos to accompany the Moby’s spectacular show closing the month long iTunes Festival. 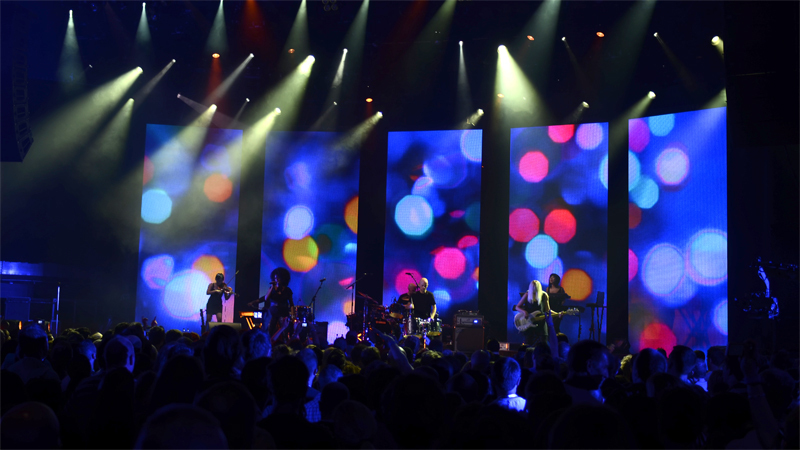 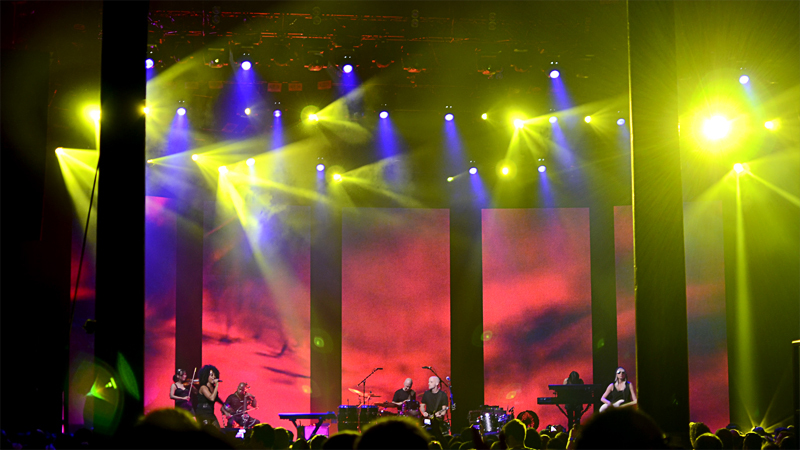 Smartly and beautifully integrated with the lightning and stage design of the event, EYESONTHEWALL visual input suffused a two hours raving retrospective of Moby’s career to date. 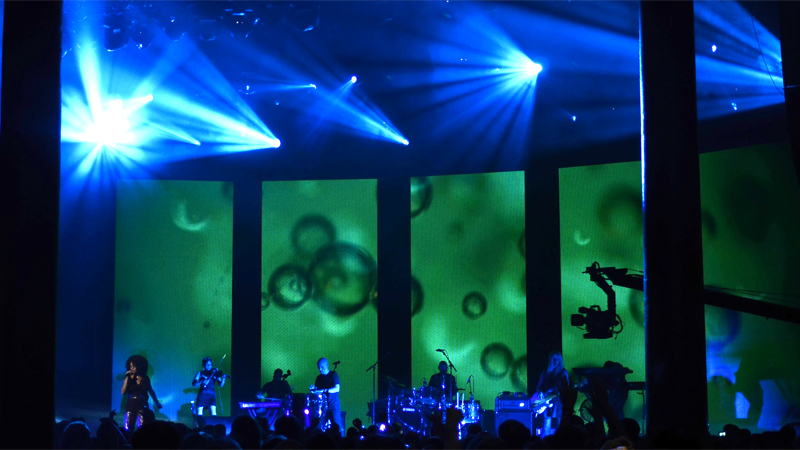 Five towering onstage LED screens were set ablaze and radiated a glorious spectrum of emotions transported through the moving imagery and liaised with music. 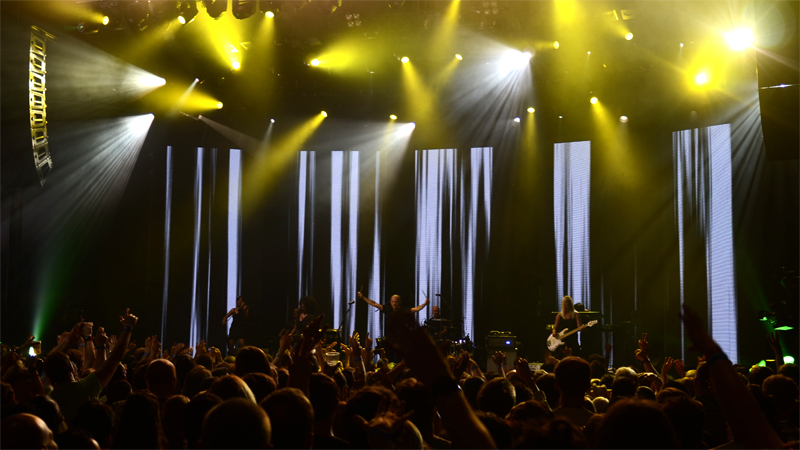 The show was broadcast worldwide live, and is now available to stream via the iTunes Store.